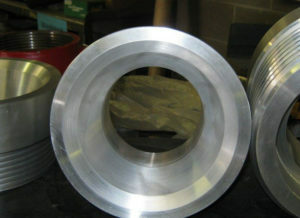 Midwestern Millwright has fabrication specialists in several different disciplines. We have welders and traditional fabrication, but also have experts in waterjet cutting composites and metals. 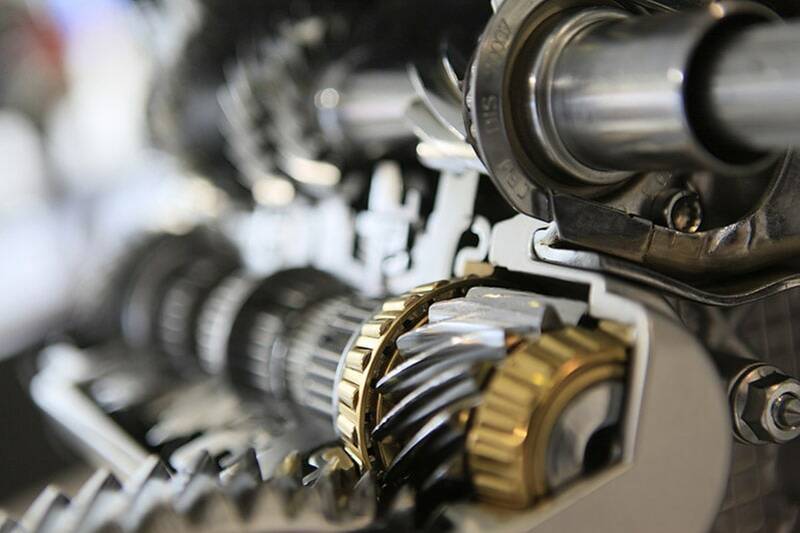 Our shop is 21,000 sq ft. With our press brake systems, welding stations, and now waterjet cutting with the Omax 80, Midwestern Millwright has got the gear to complete your project the right way. 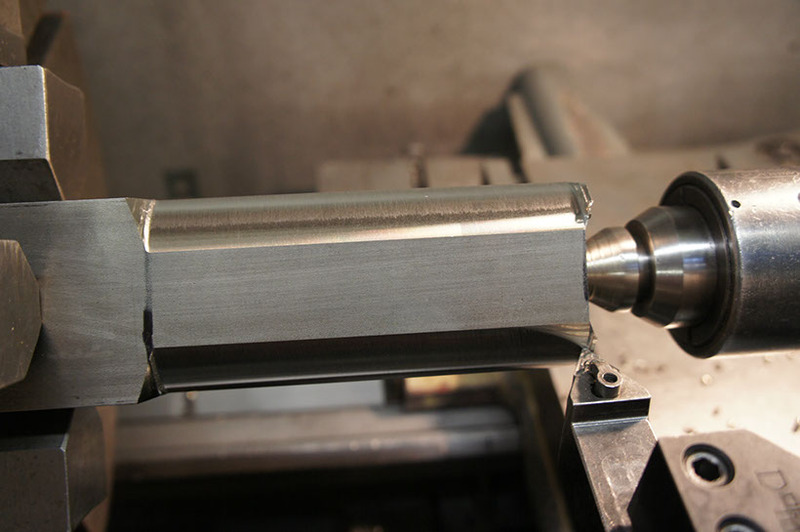 We stand by every part we fabricate. 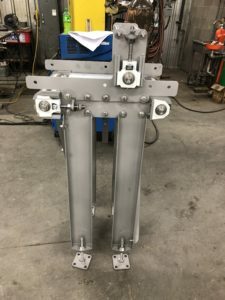 We have very tight tolerances on all of our machines and we expect excellence every time we put our team and our equipment on a new fabrication project. Our fabrication shop has the latest in cutting, bending, welding.Your project deserves the latest in equipment, with veteran fabricators operating it. The Omax 80 truly is the state of the art in metal and composite cutting and surfacing. 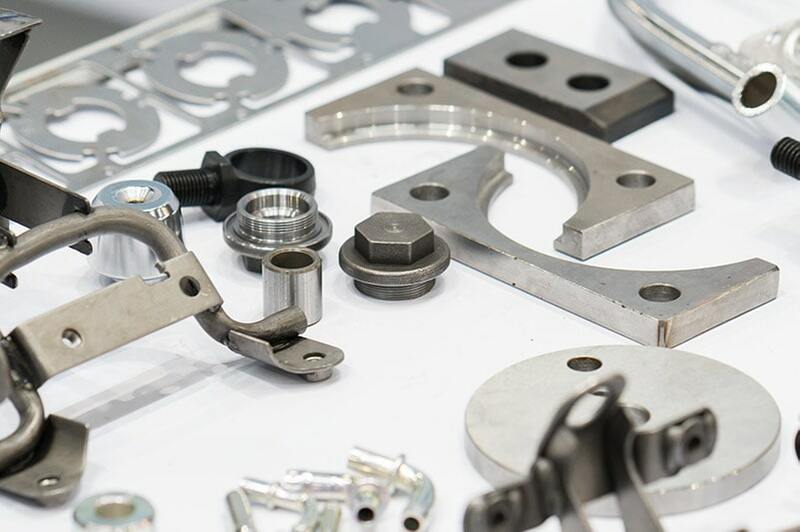 With low-temperature, high-speed waterjet cutting, parts of exotic materials and shapes are now not only possible, but affordable. We have a 6′ x 12′ table for larger cutting projects. We can design and fabricate anything, including structural steel. 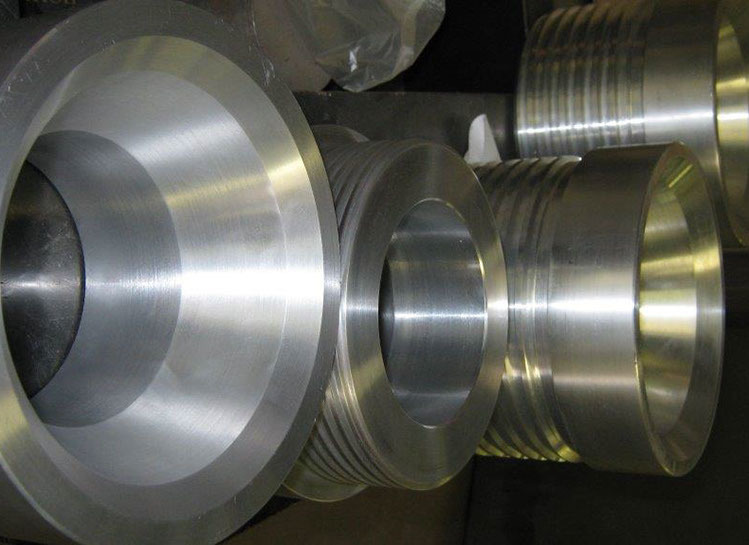 We can complete fabrication projects quickly and efficiently with multiple welders and assembly workers available. 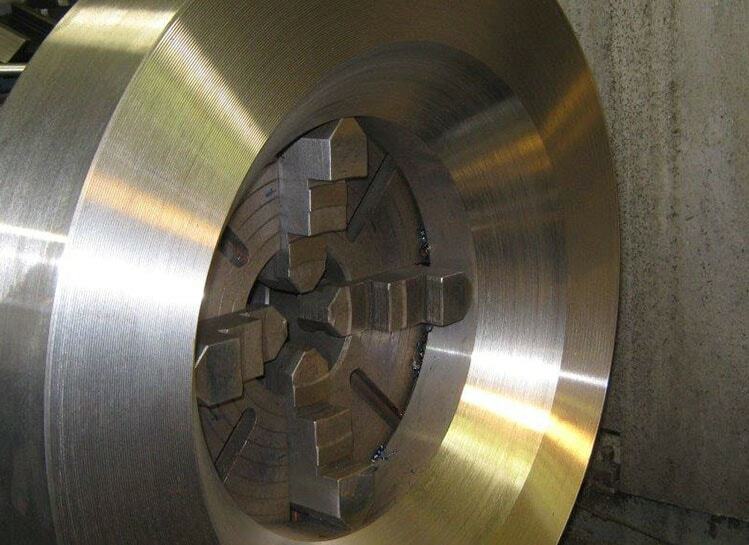 Our fabrication and machine shop is the envy of millwrights across the midwest. 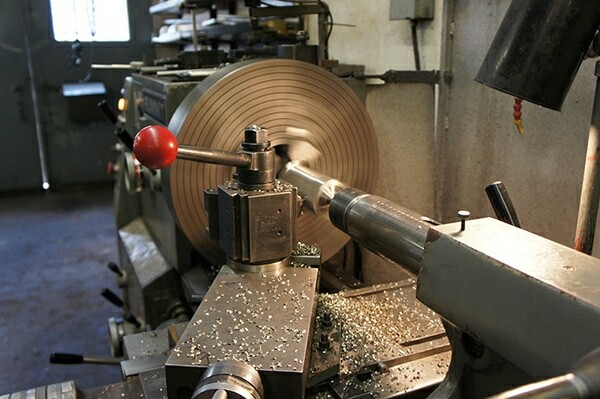 We have 21k sq ft. to facilitate a huge variety of production fabrication projects. We can work with a large array of materials including all kinds of metals, plastics and composites. Why tack on ill-fitting, existing parts when we can use CAD to craft precisely the part you need? What used to cost millions to prototype can now be done for thousands or even hundreds of dollars. We have the engineers to design it, the fabricators to craft it, and the veteran field crews to put it together. 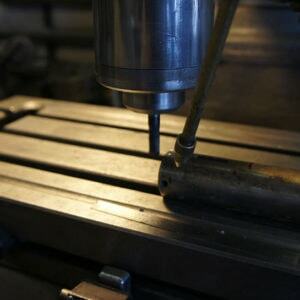 Our fabricators deliver world-class products from our shop, to any location.